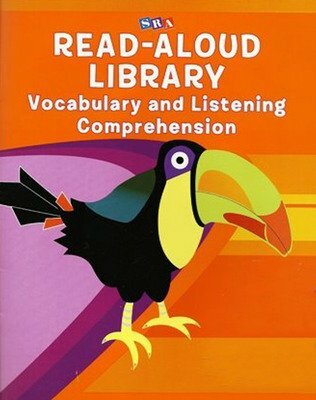 SRA's Read-Aloud Libraries help you provide a rich context for learning new words that are not common to young students' oral language. Each SRA Read-Aloud Library uses explicit and engaging lessons to introduce targeted words selected from the Read-Alouds trade books. Long before children are able to speak using higher level vocabulary, they are able to understand and respond to sophisticated words. An extensive vocabulary is vital to a child's success in all aspects of language arts. 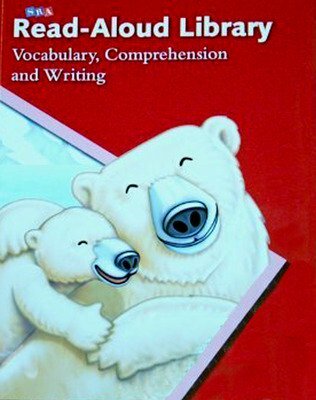 It is important for beginning readers to develop higher level vocabulary on a verbal level long before they are able to read more difficult words. 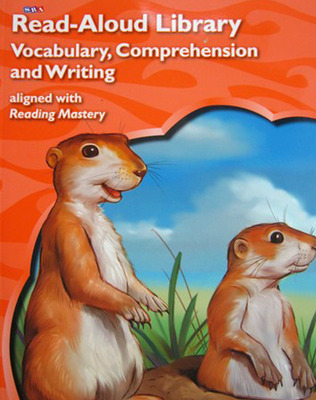 Higher level vocabulary is crucial to helping beginning readers develop reading comprehension skills. SRA's Read-Aloud Libraries help you provide a rich context for learning new words that are not common to young students' oral language. Each SRA Read-Aloud Library uses explicit and engaging lessons to introduce targeted words selected from the Read-Alouds trade books. Read aloud lesson plans in the teacher's presentation book help reinforce knowledge of topics that students are encouraged to explore independently. 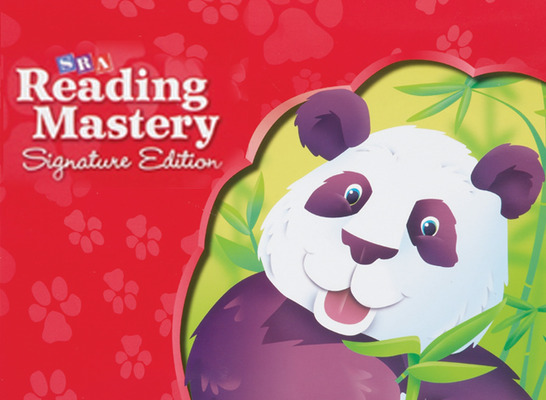 This program makes a great supplement to Language for Learning and Reading Mastery!